Bas Coppes Appointed Director of Salvage & Wreck Removal - Global Diving & Salvage, Inc.
Bas Coppes has joined the senior management team at Global Diving & Salvage, Inc., aiming to guide the global growth of the marine services company. Coppes will be based out of Global’s Houston, Texas office and will be focusing on salvage and wreck removal operations worldwide. 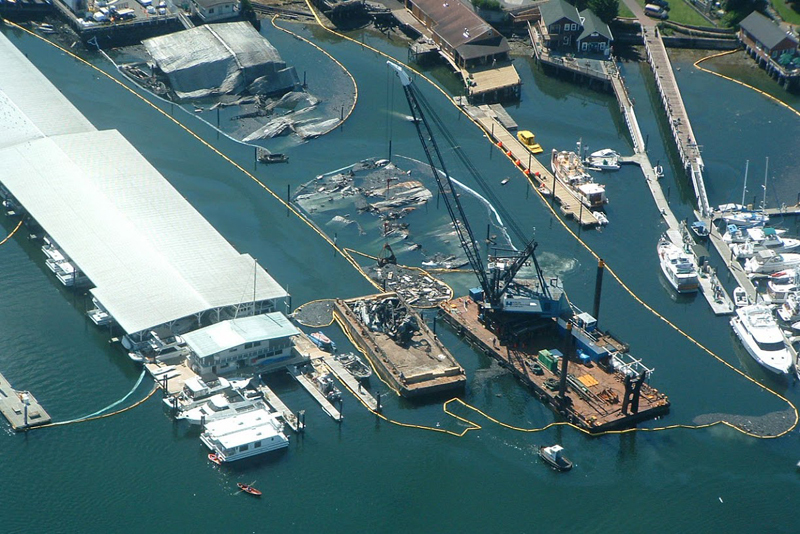 Coppes brings two decades of salvage and offshore experience to the organization, having managed an extensive number of salvage, wreck removal, and offshore projects across the globe.